Do you like Cat Around the World: Alpine Lakes? Share it with your friends. 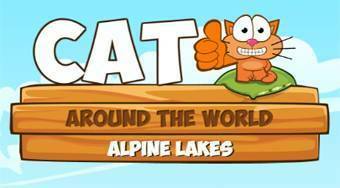 Cat Around the World: Alpine Lakes - remove glass objects from the game field in every round so that the sausage gets to the cat.